This TA Technix sport suspension kit is for the Renault Espace IV type JK. 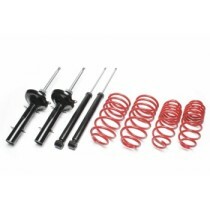 This TA Technix sport suspension kit is for the Renault Espace III type JE. This TA Technix sport suspension kit is for the Renault Espace II type J63.